Tom, Munroe, John, and Dave are here to talk all things pro wrestling! They'll look at WWE, TNA, ROH, New Japan, and so much more! 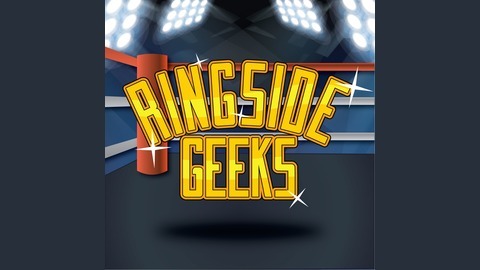 Of course, they consider themselves smarter than the pros, so they'll be giving you their opinions every episode on the current state of wrestling! 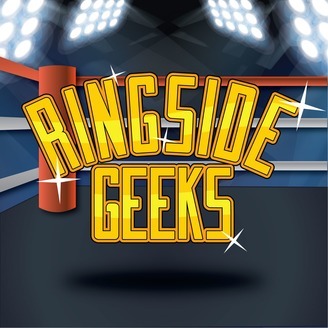 111 Recapping The WrestleMania Weekend! The biggest weekend in professional wrestling has come and gone and we’re here to break it all down with another super-sized episode! We’ll talk about the big moments and matches and break down what we thought didn’t quite work. 110 WrestleMania Weekend Super Show! 107 Fastlane Review & More!